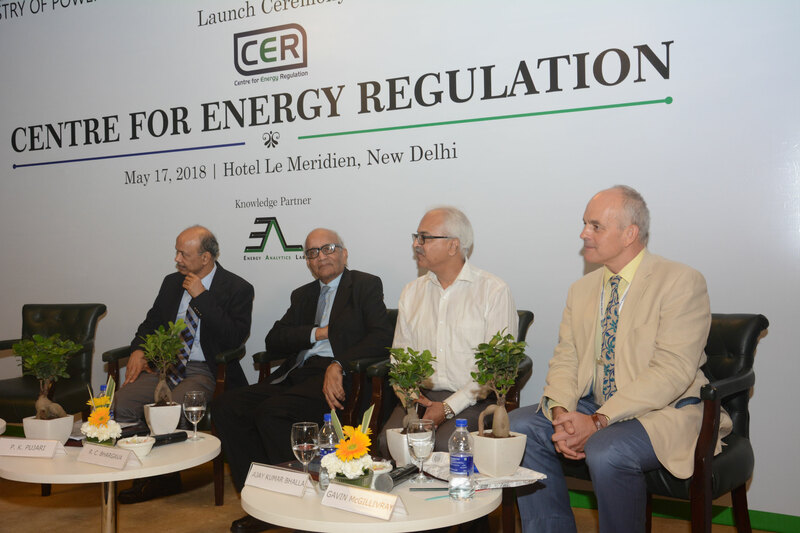 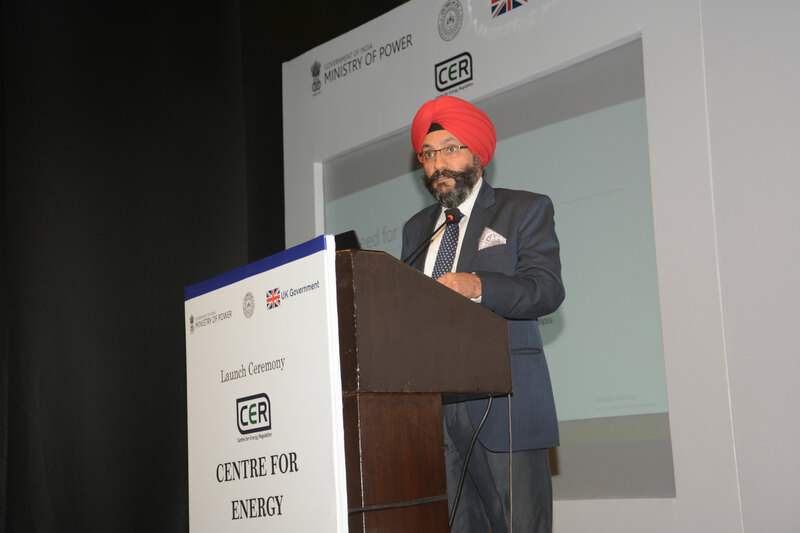 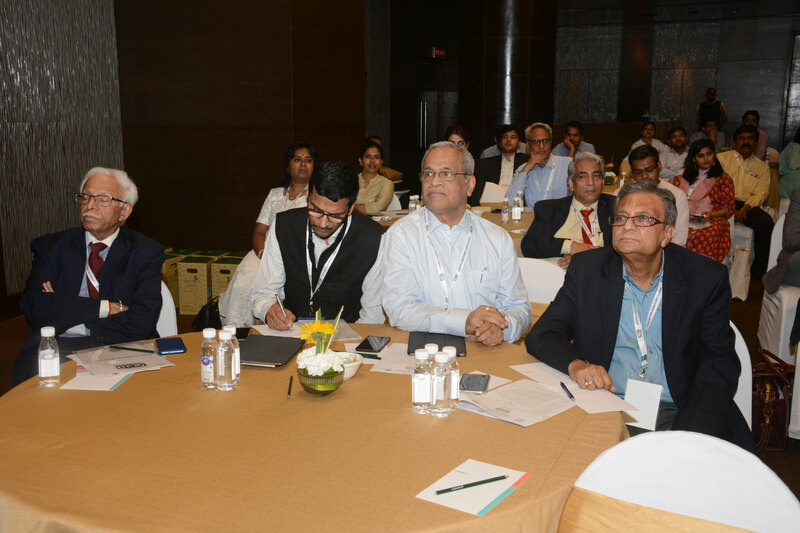 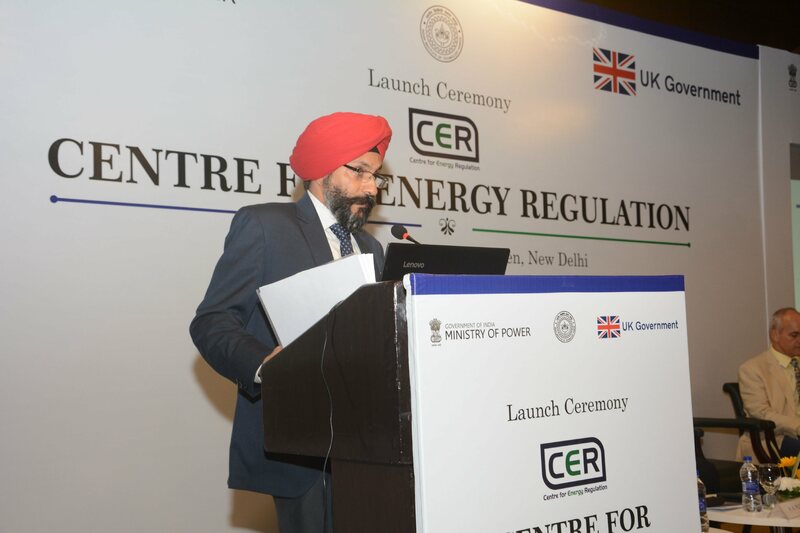 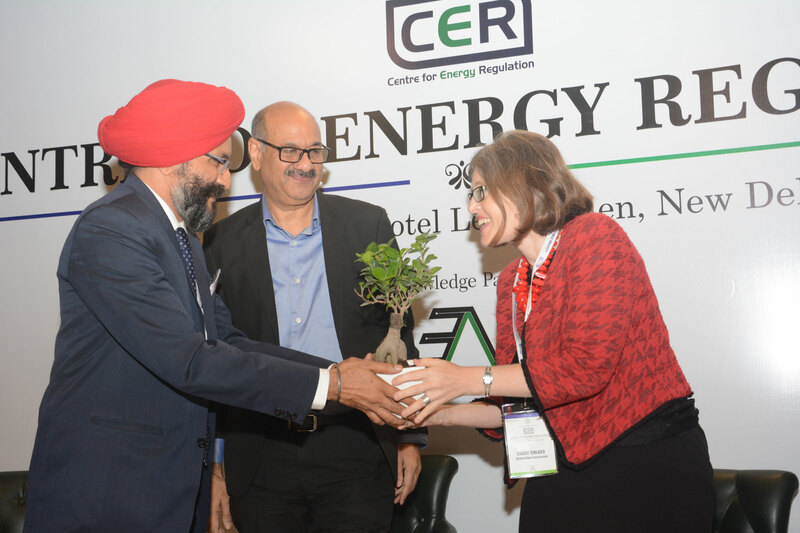 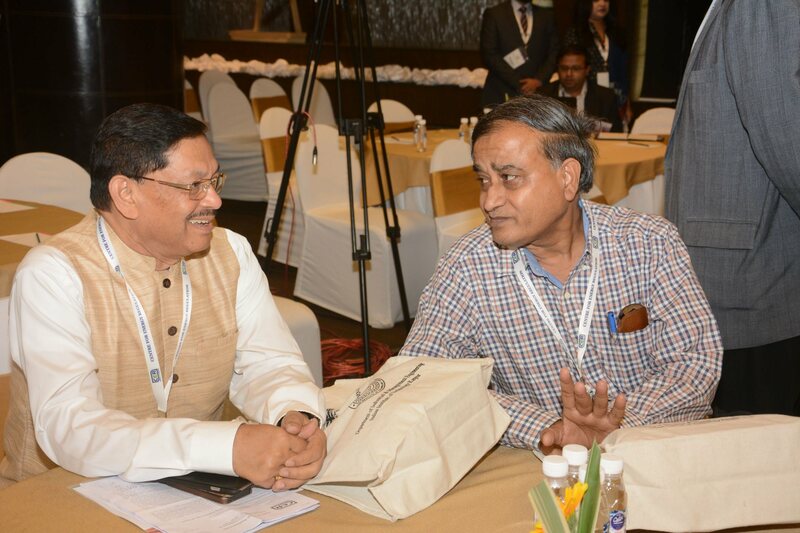 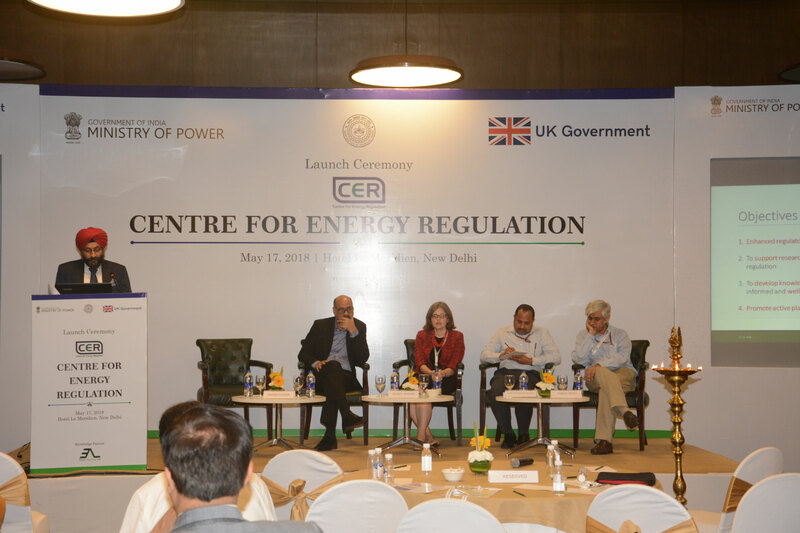 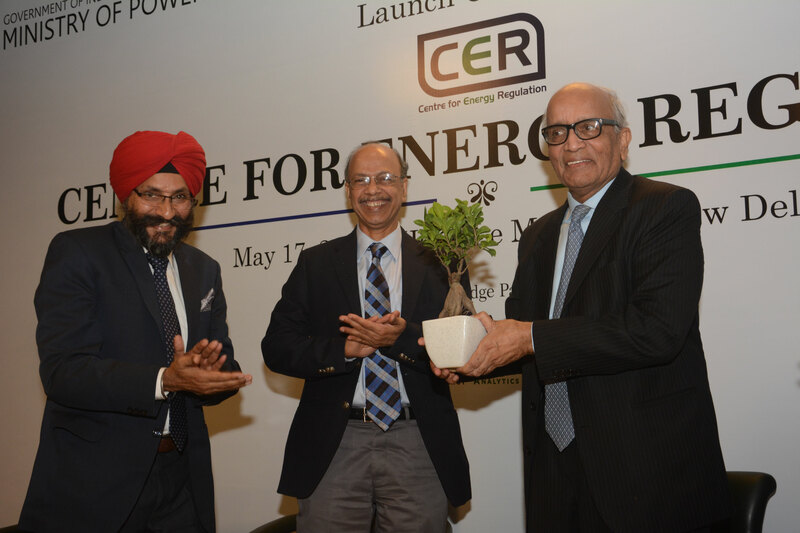 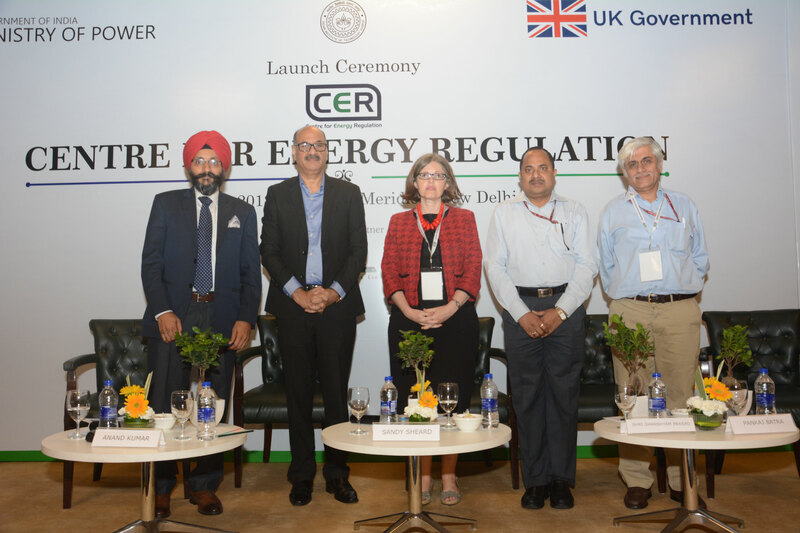 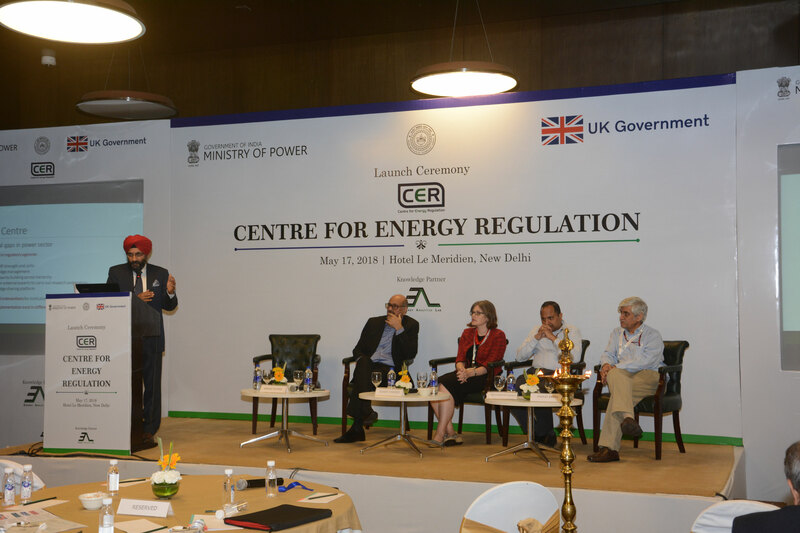 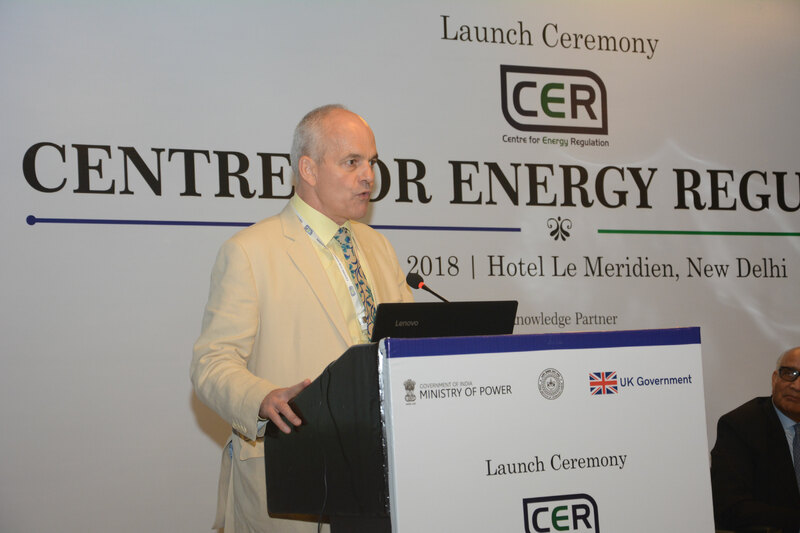 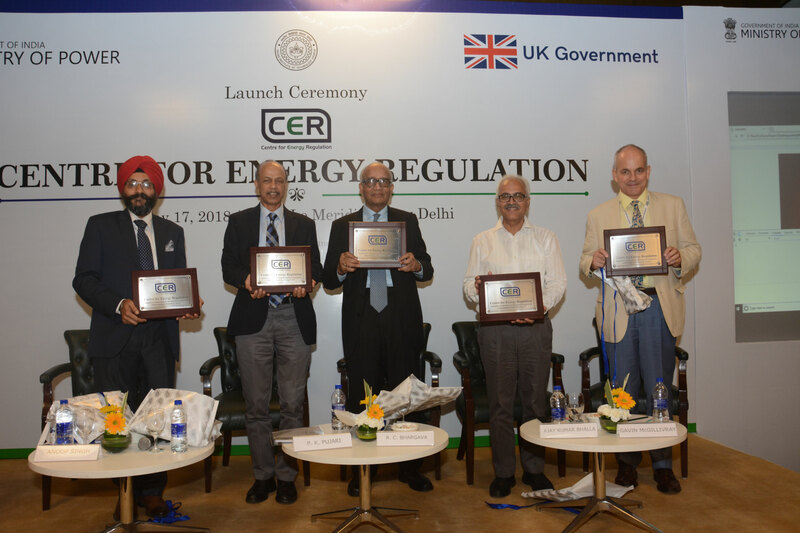 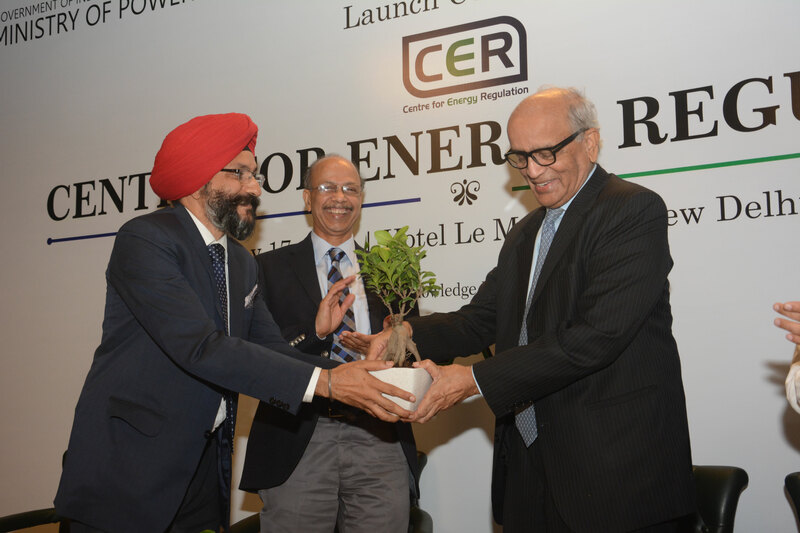 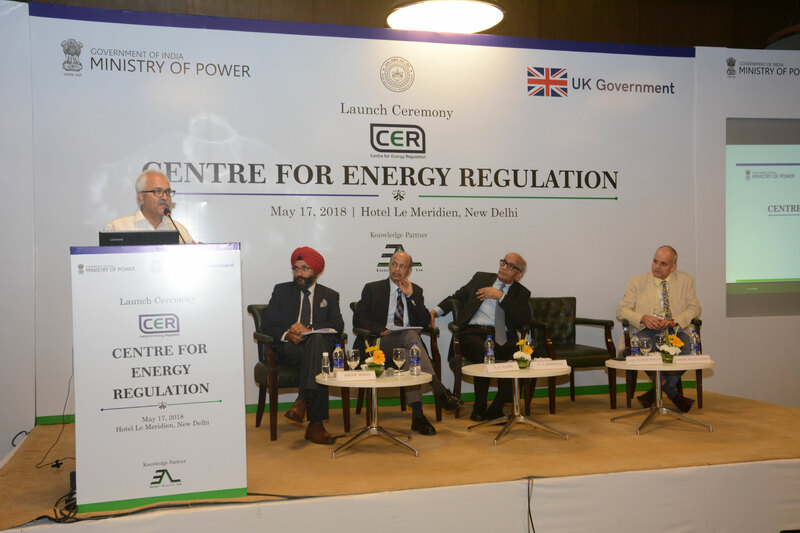 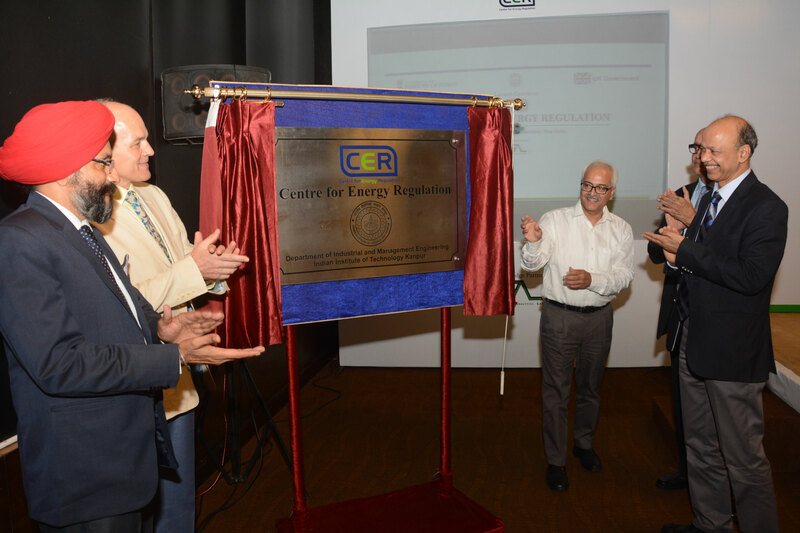 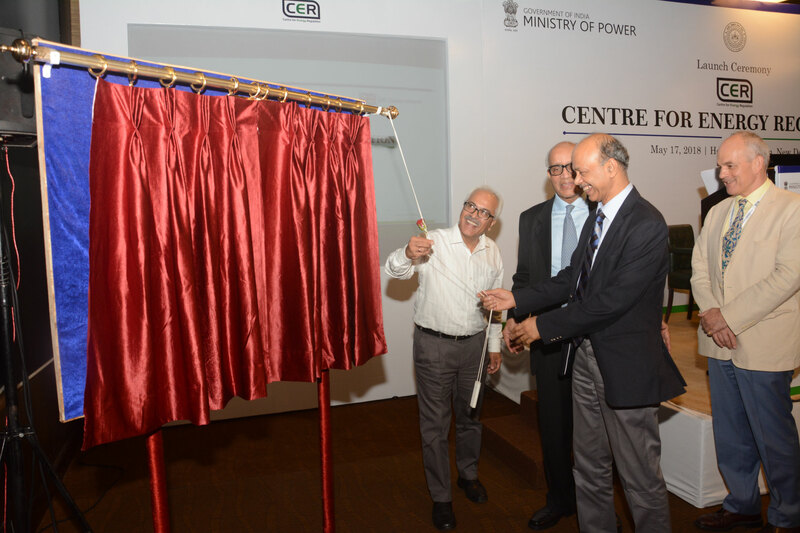 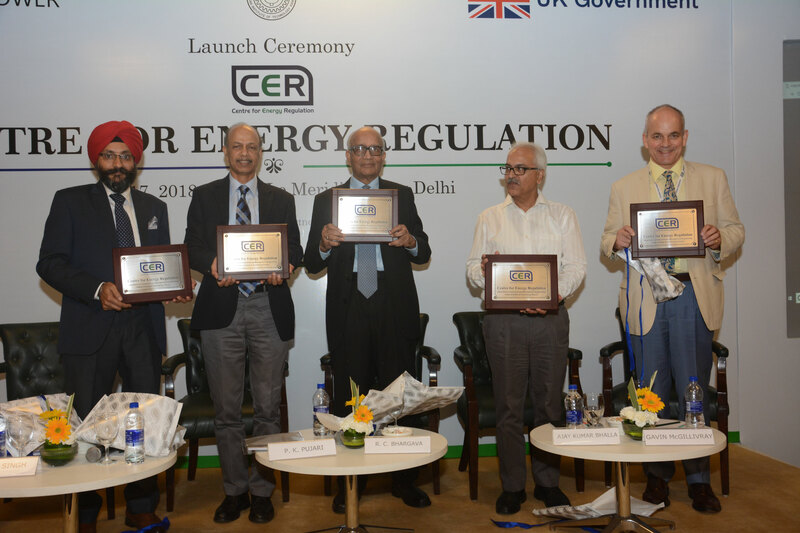 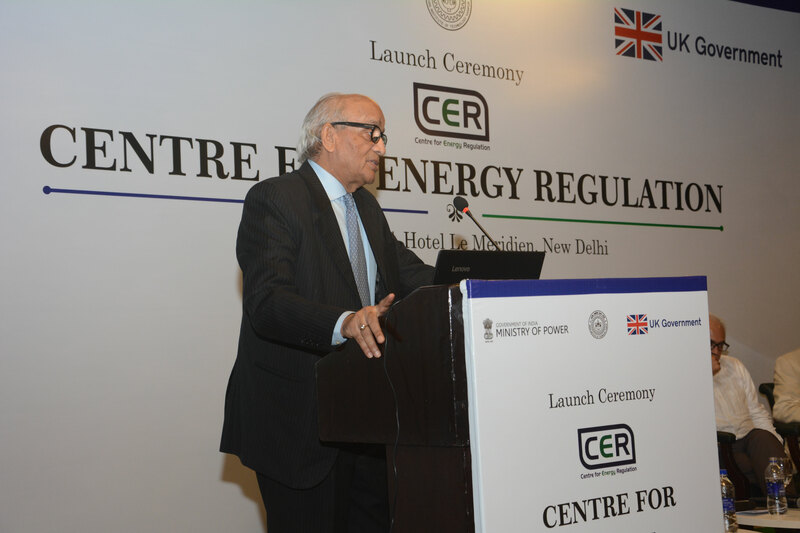 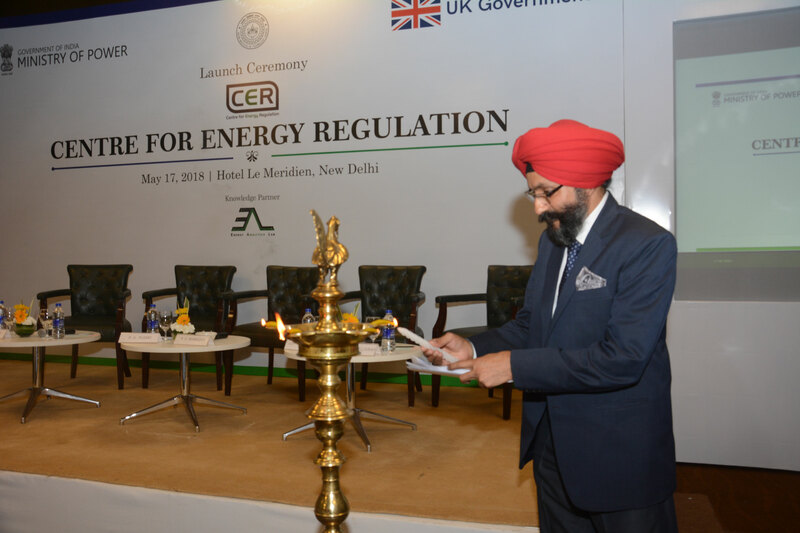 Centre for Energy Regulation (CER) is an endeavor towards comprehensive and sustained institutional strengthening in the Indian power sector striven for enhanced academia-utility-regulatory interactions. 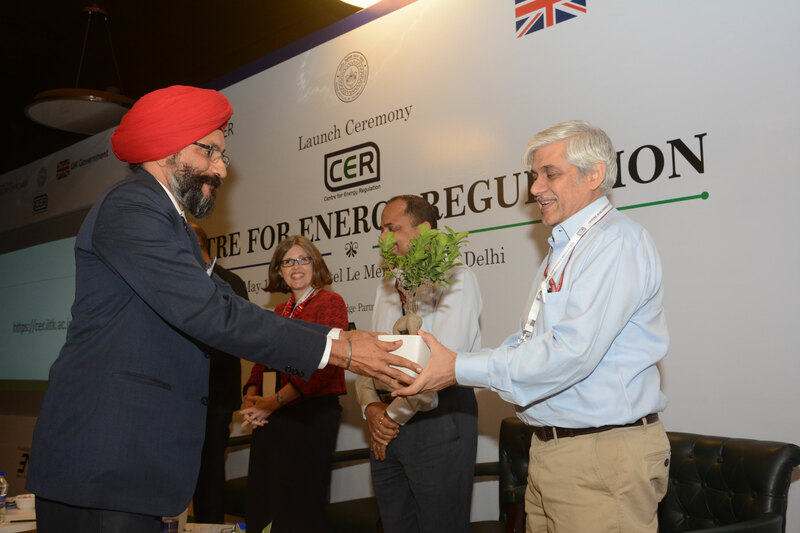 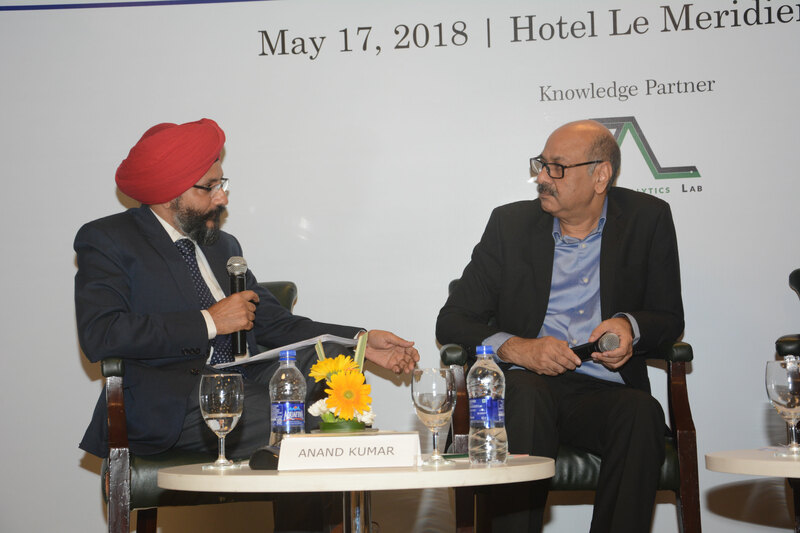 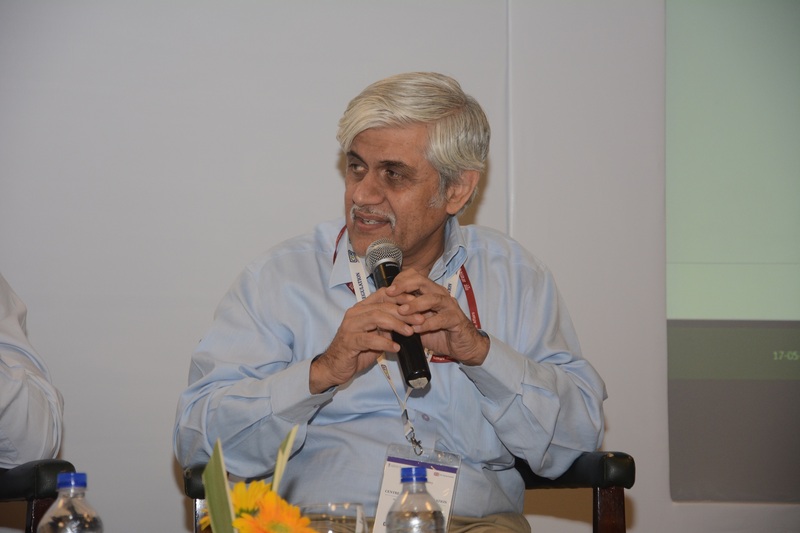 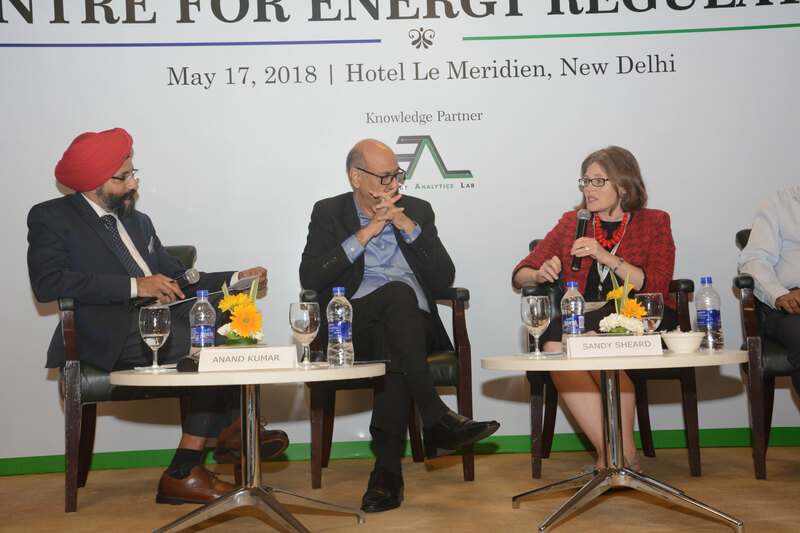 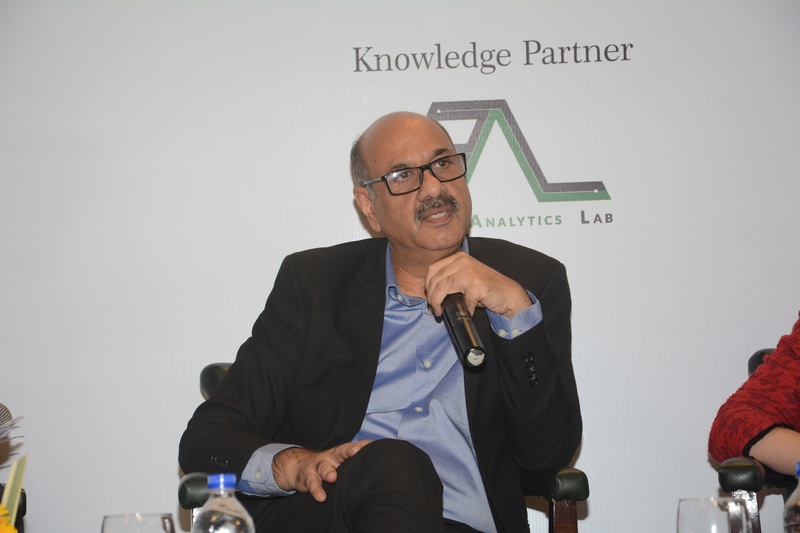 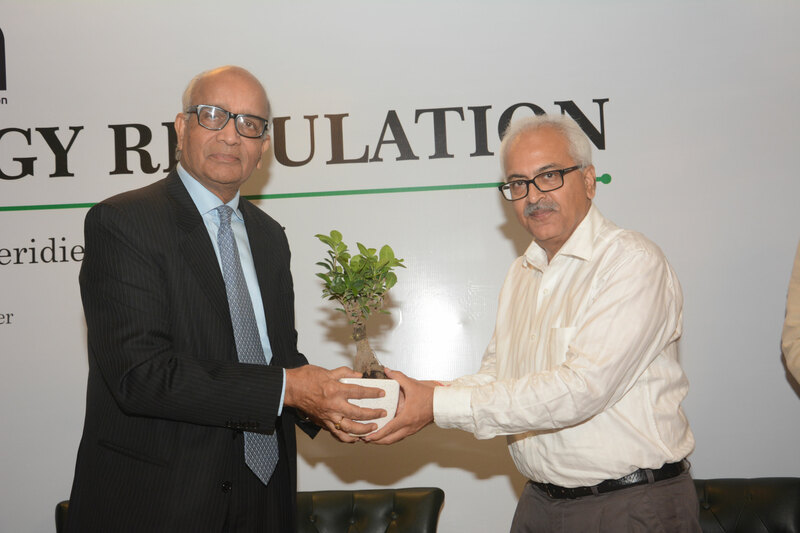 It is an initiative led by the Department of Industrial and Management Engineering (IME) at IIT Kanpur which is India’s first of its kind dedicated to regulatory research in the energy sector. 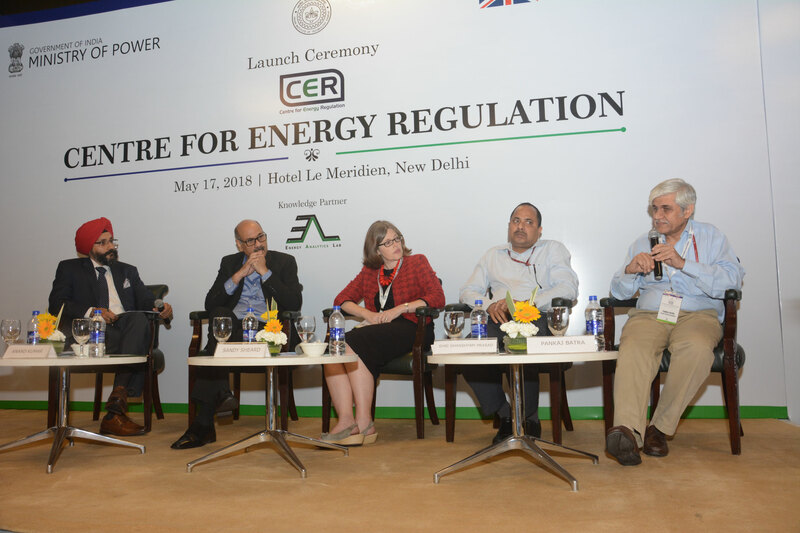 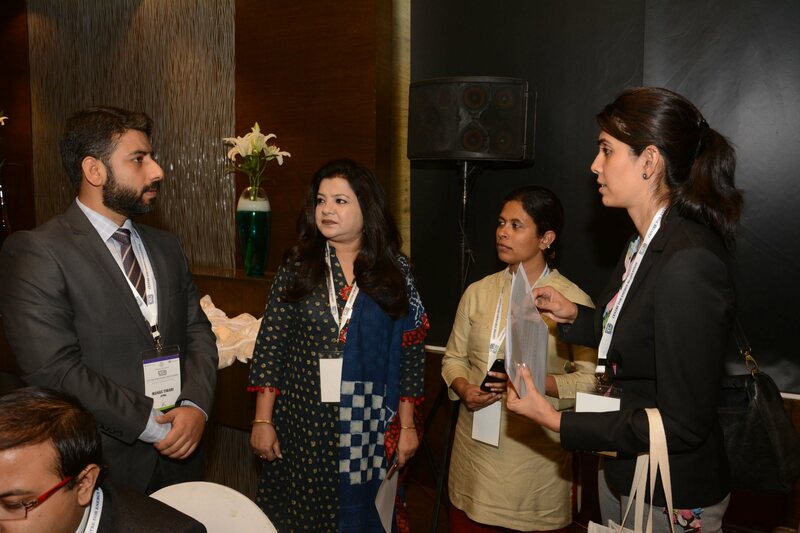 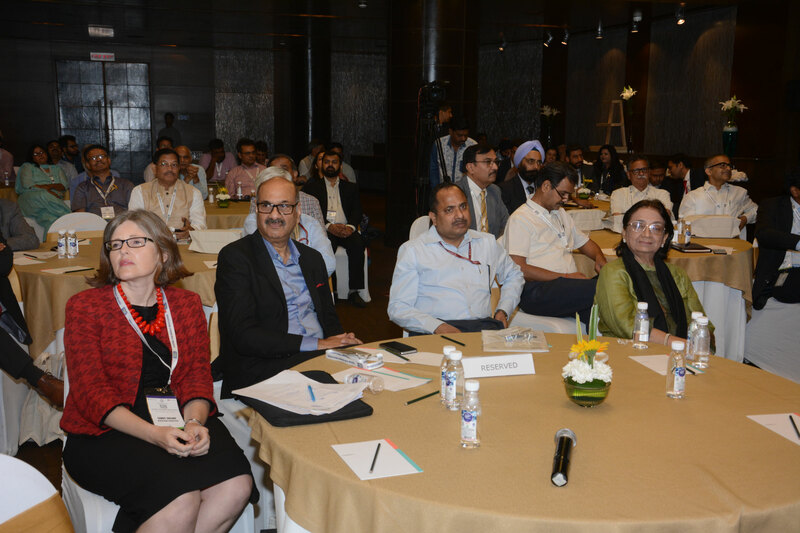 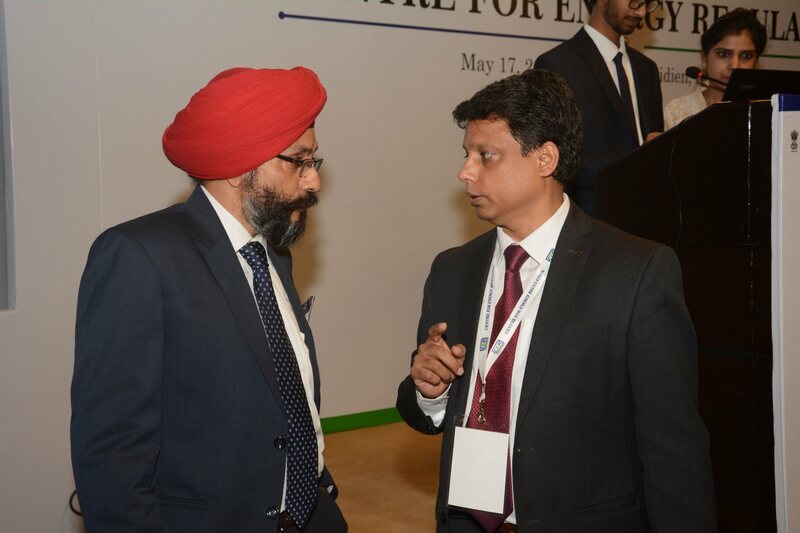 CER discussion forum aims to bolster professional communication process, democratic exchange of ideas/vision/opinions, peer to peer learning and critical thinking by serving as a content/expertise resource. 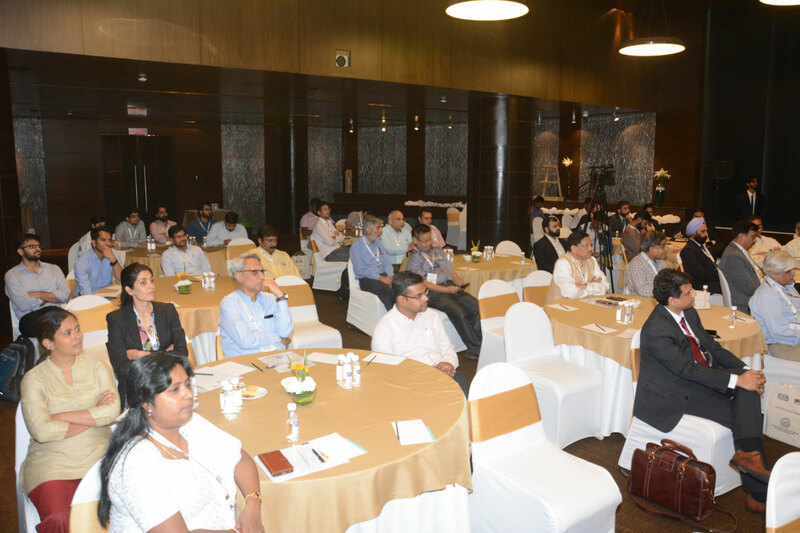 It also focusses on archiving discussions by personnel, topic, or other parameters, thus forming a basis for creating FAQs. 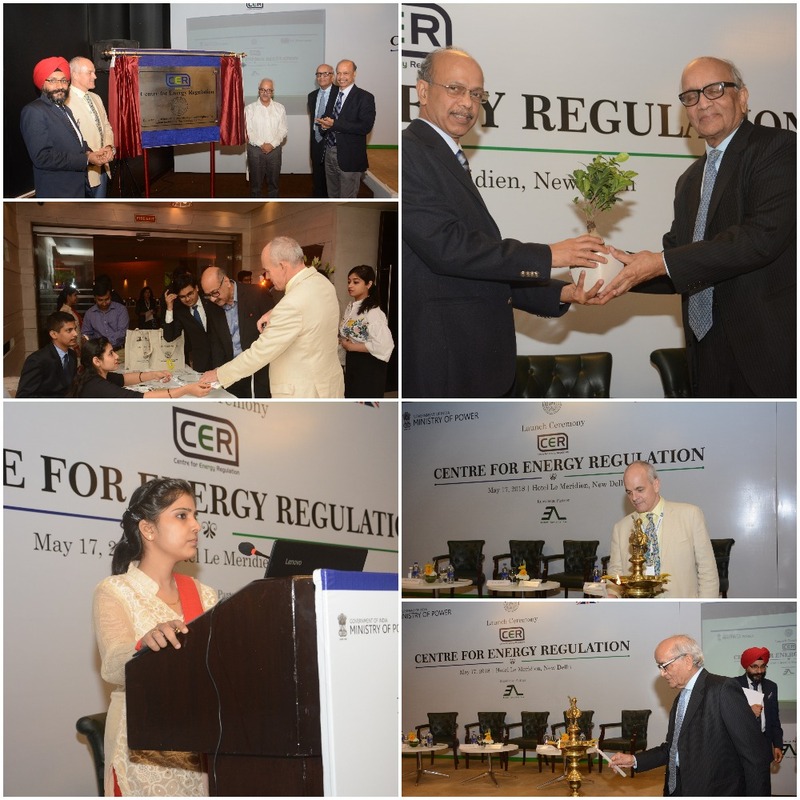 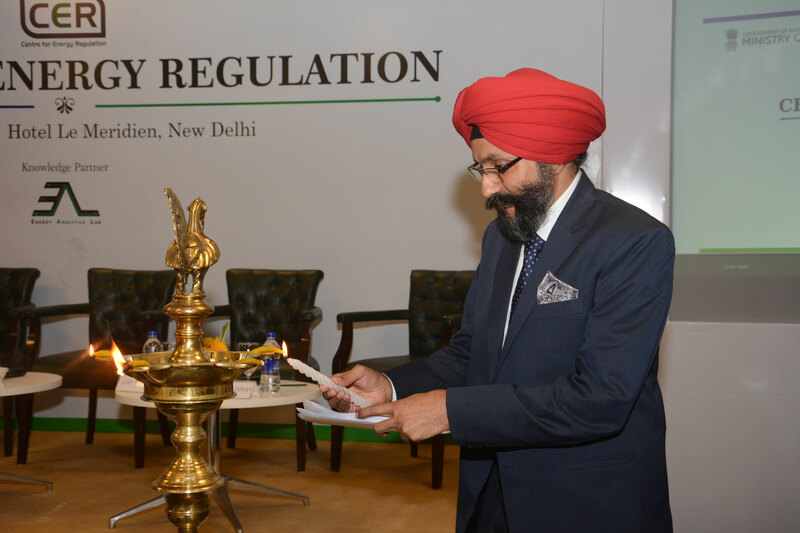 CER releases the quarterly newsletter entitled “Regulatory Insights” which targets to bring insights into key regulatory and policy developments in the power sector, accompanied with an analysis based on CER's Regulatory Database. 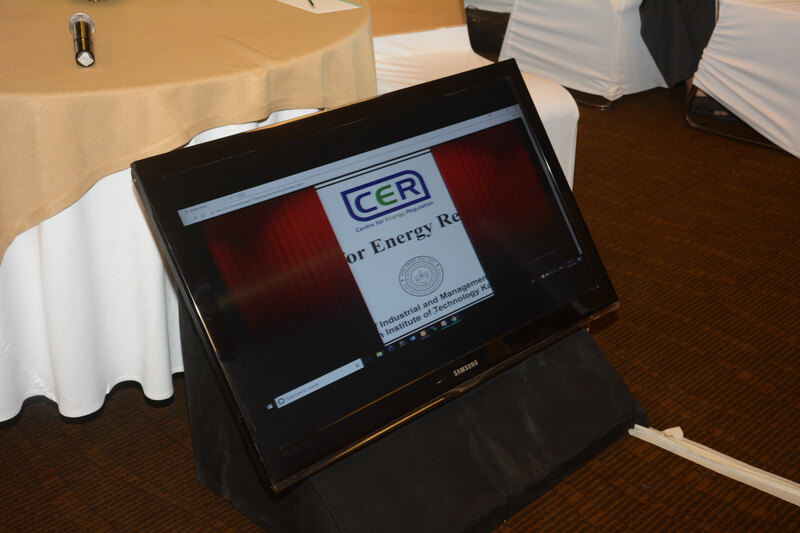 Existing user: Sign in using your CER registration credentials. 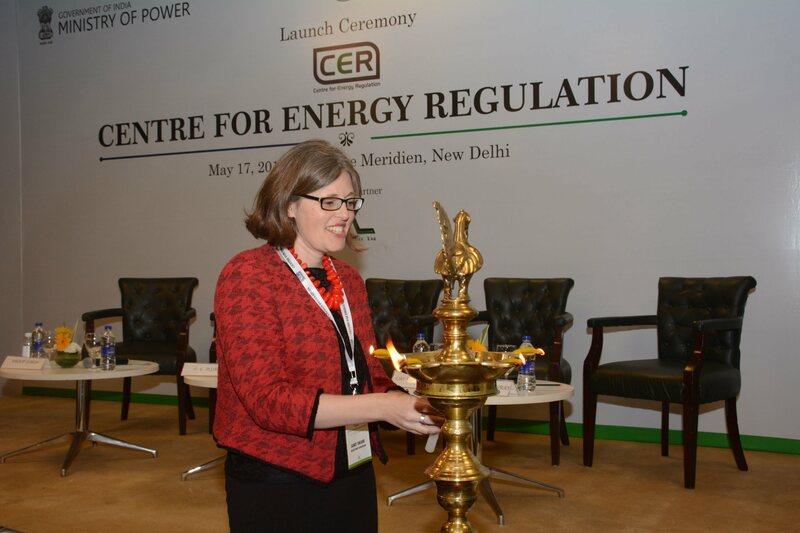 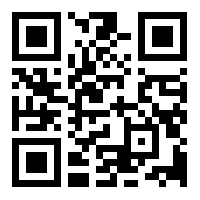 New user: Register into CER and then sign in using your registration credentials. 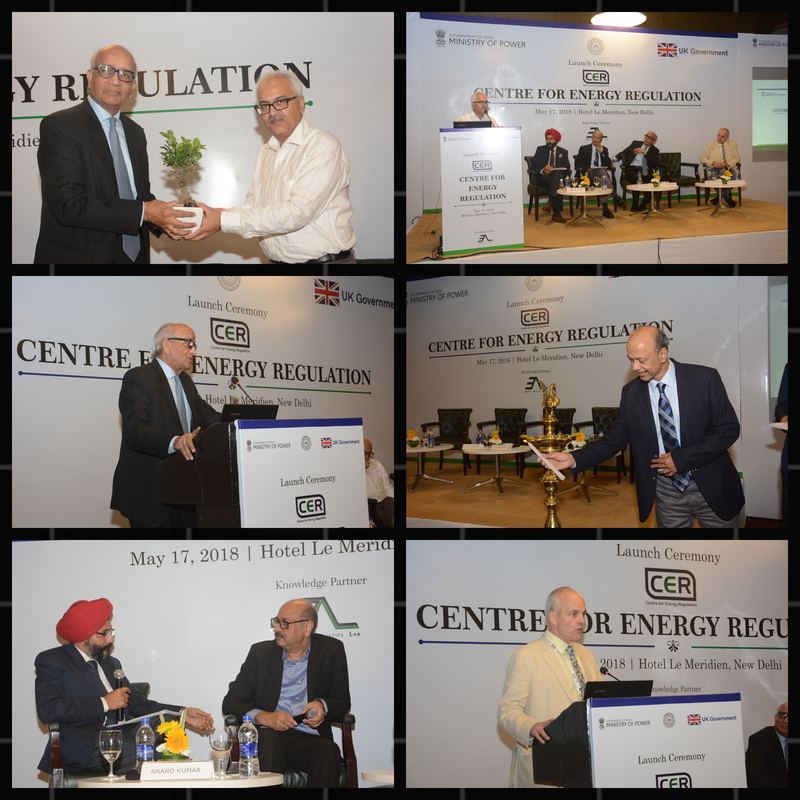 Centre’s work plays a crucial role in regulatory research and power sector framework strengthening in the backdrop of continuing changes in the organization and regulation of electricity markets. 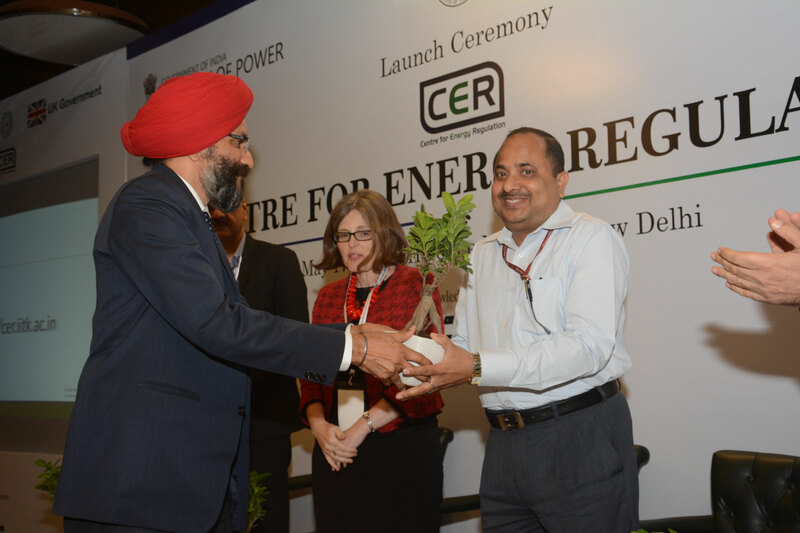 An industry-supported (promoted by Indian Energy Exchange (IEX) Ltd.) academic initiative of the Department of Industrial and Management Engineering (IME), IIT Kanpur which aims at building power market database and developing intelligent learning & visualization tools for the periodical market watch. 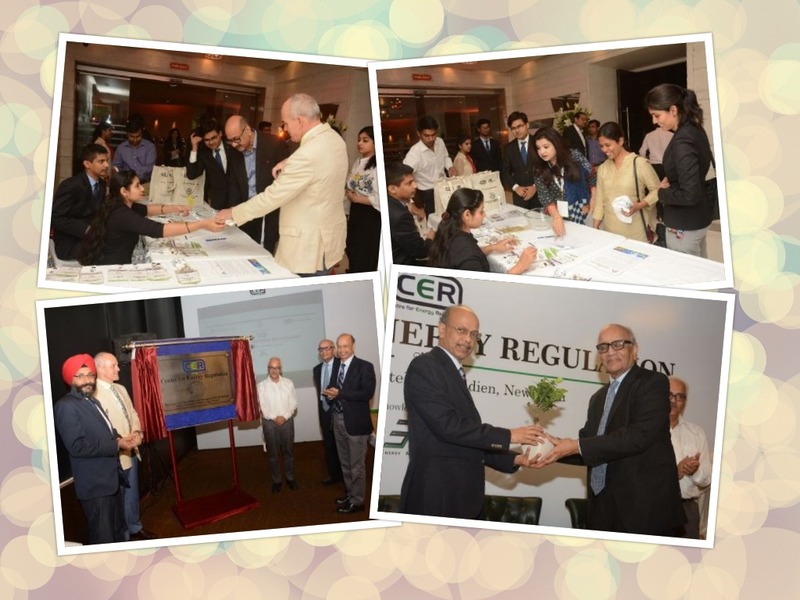 CER organized 1st Global Regulatory Perspectives Programme for Commissioners of Electricity Regulatory Commissions from March 13 – 15, 2019 in Melbourne, Australia. 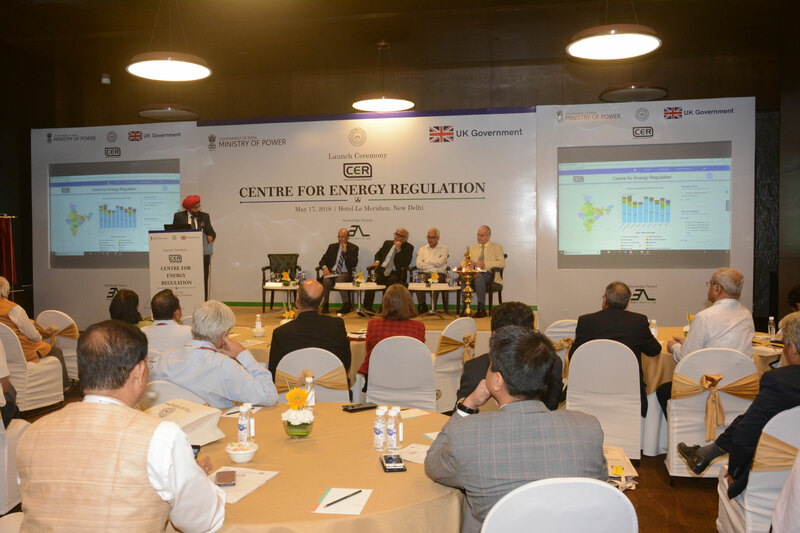 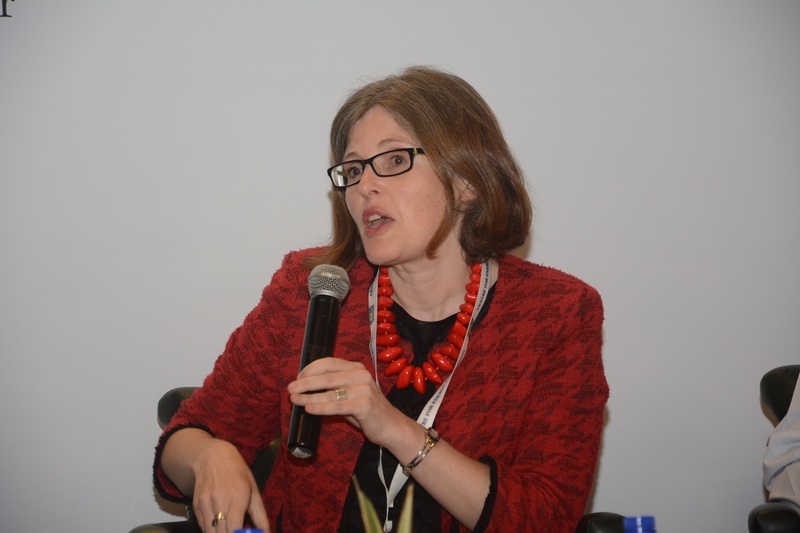 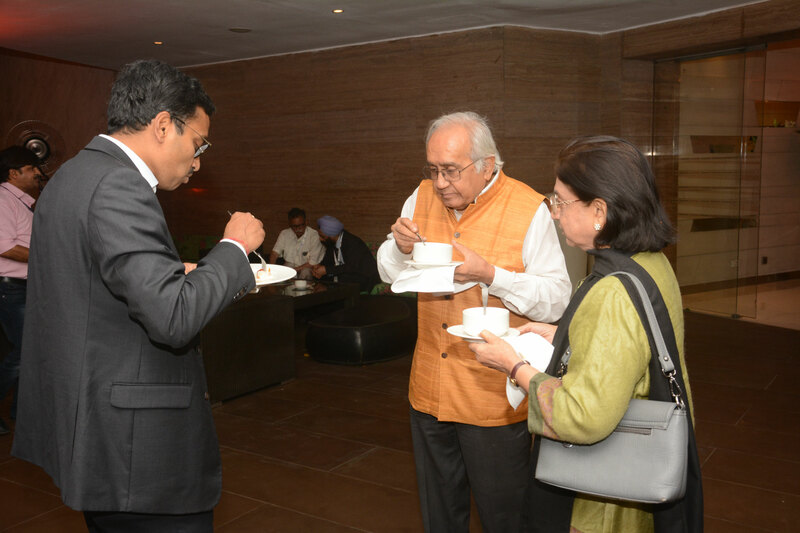 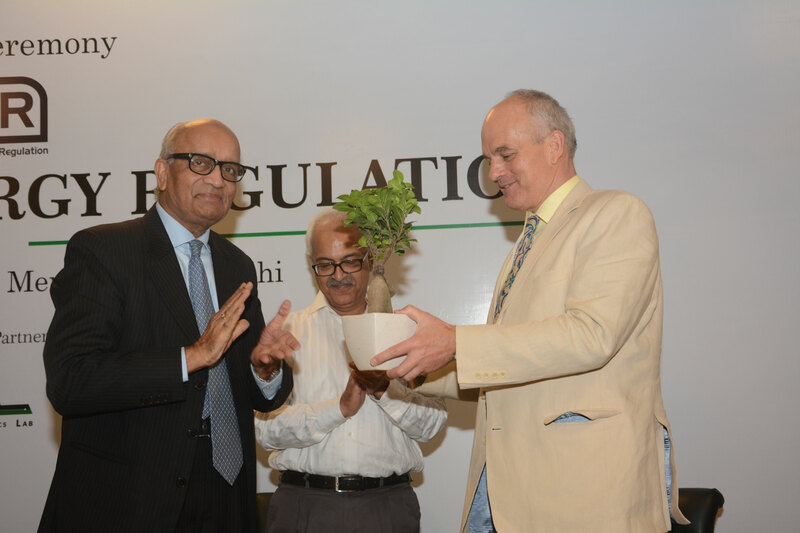 The programme is supported by Forum of Regulators. 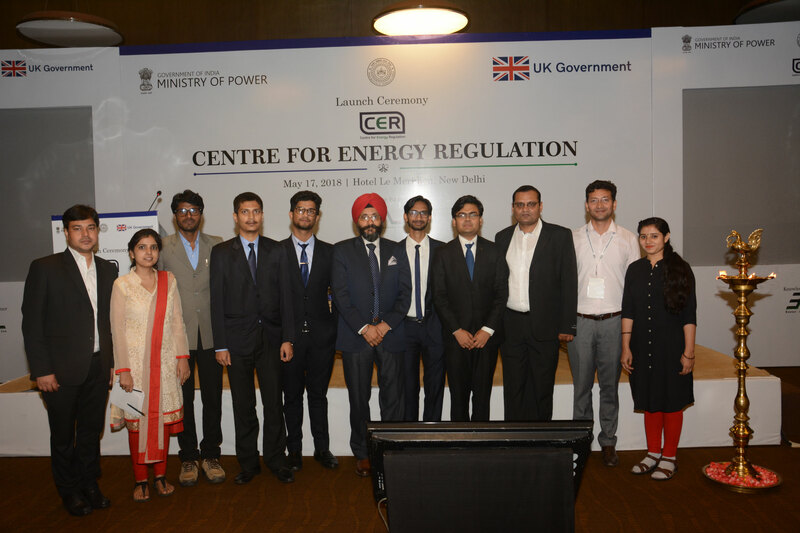 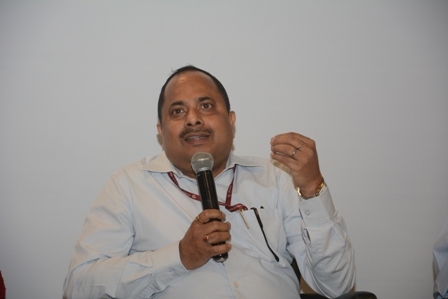 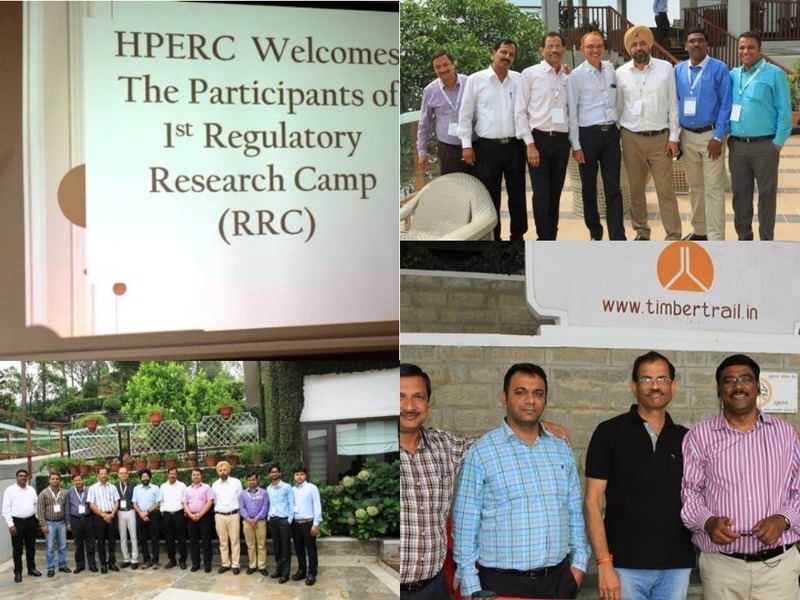 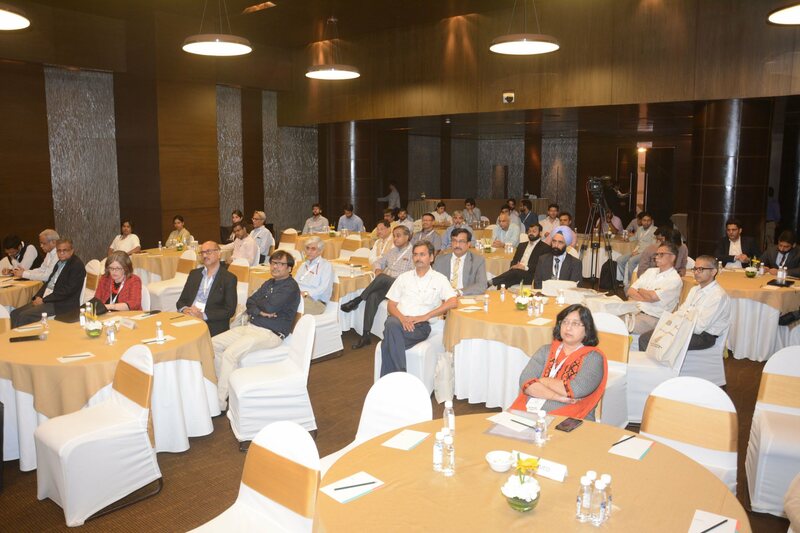 CER organized 12th Capacity Building Programme for Officers of Electricity Regulatory Commissions on the theme Tariff Setting in the Power Sector – Best Practices and Emerging Regulatory Scenario on behalf of Forum of Regulators from February 11–13, 2019 at IIT Kanpur. 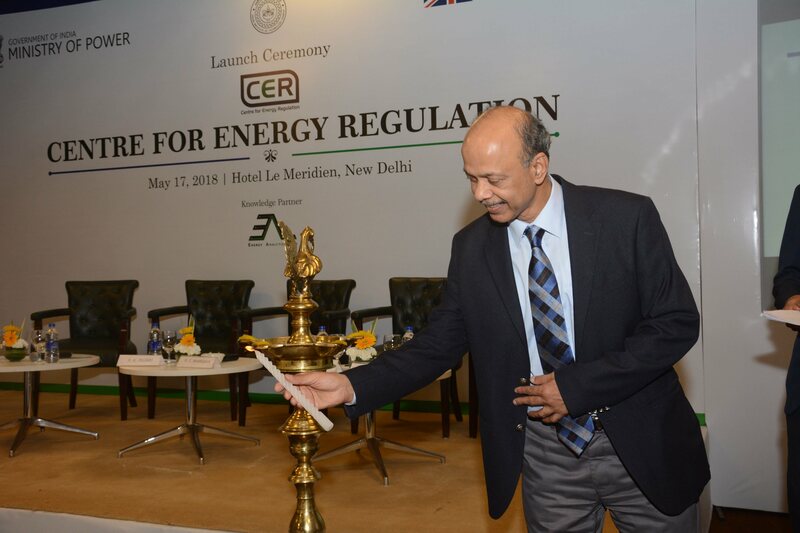 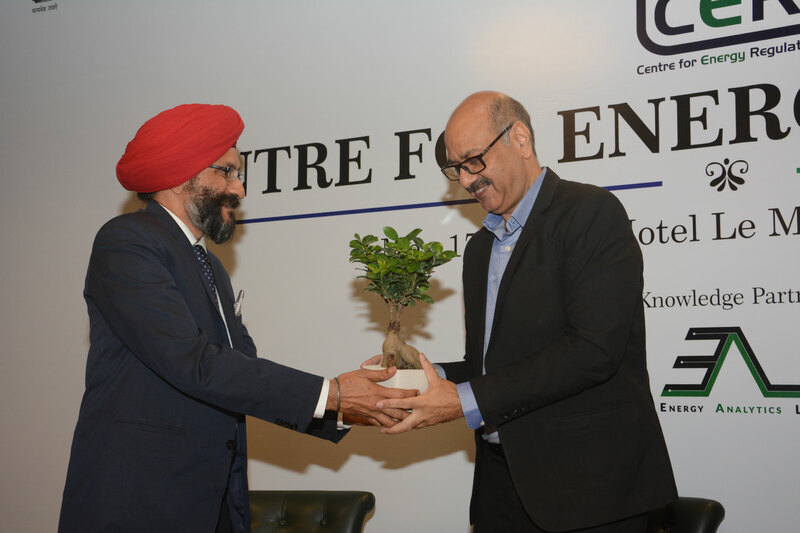 CER published a new monograph (book) on Regulatory Framework for Long-term Demand Forecasting and Power Procurement Planning which covers national and international practices building on the background research by the Centre and the deliberations of First Regulatory Research Camp (RRC 1) organized by the Centre from July 10–14 , 2018, Parwanoo, Himachal Pradesh.